"Wow! 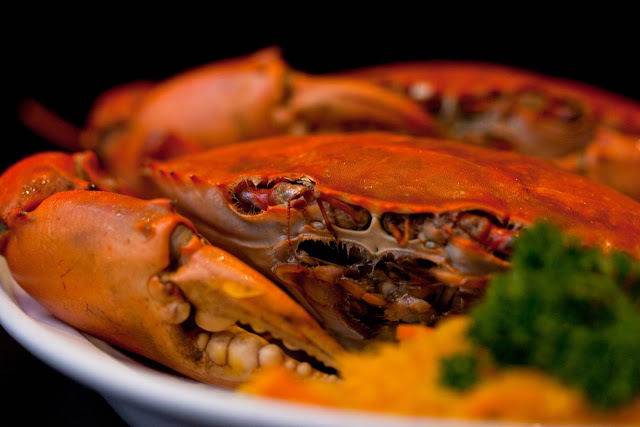 An oyster treat for only P25 MARINA Oysters Seafood Grill on October.25! #Marinaat25." Oh, la la! I can't believe what I saw on my facebook wall just this morning! I said to my brother, "Whatttttttttttttttt? Are they insane? 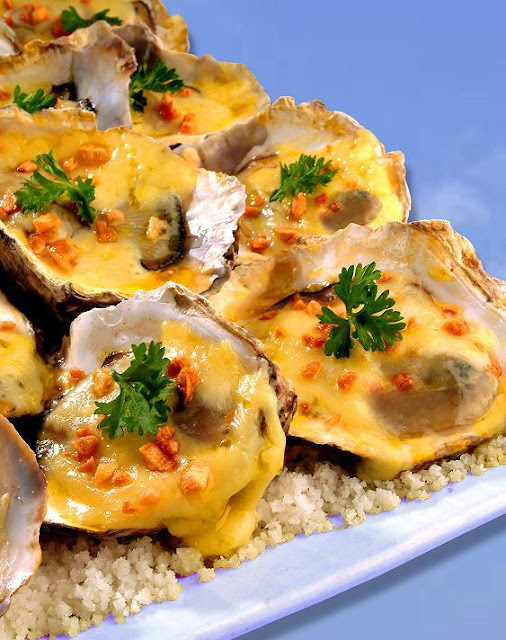 Look Kuya, MARINA Oyster Seafood Grill is selling their delicious baked oysters oozing with melted cheese for only P25.00 on October 25! Let's go eat there on the 25th please". 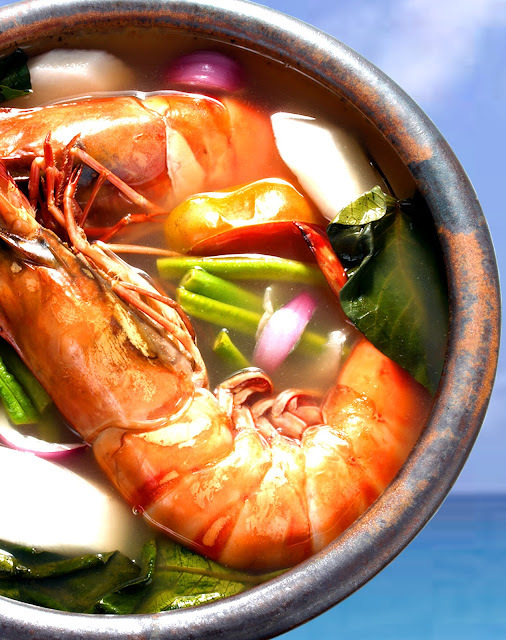 You see, we discovered the gastronomic wonders of Iloilo on a plate at Marina Oyster Seafood Grill a long time ago. We used to visit MARINA Oyster Seafood Grill branch at the Sky dome of SM City North Edsa. Marina is one of my favorite seafood restaurants in the metro. 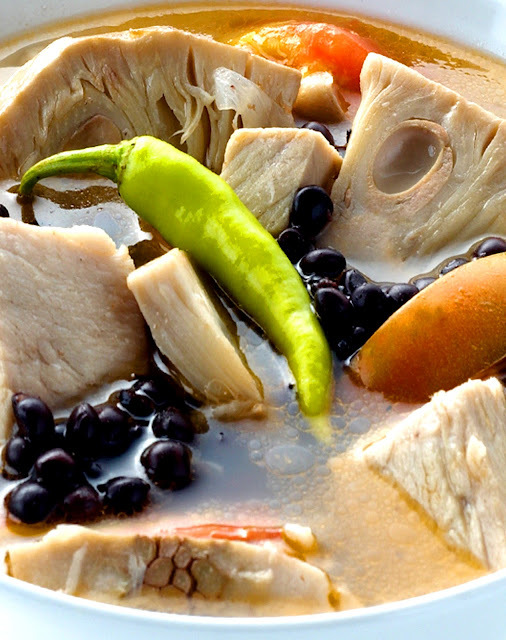 They serve the tastiest authentic dishes of Iloilo. Once you try the restaurant's sumptuous array of oyster dishes like the, oh so delicious baked oysters oozing with melted cheese and fresh oysters overflowing with the freshness of the sea. I bet, you'll be praising Marina Oyster Seafood Grill to high heavens too. 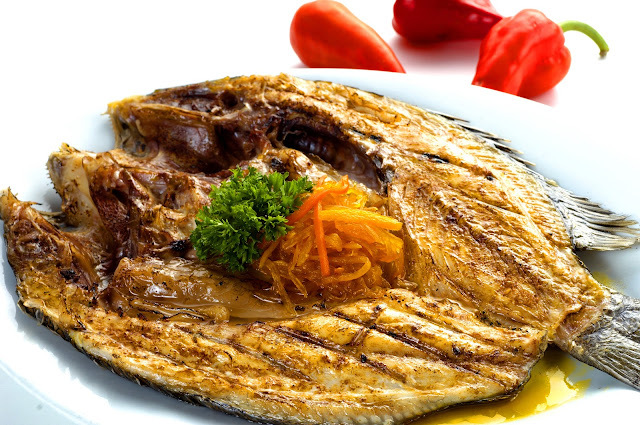 Almost all their dishes are well-praised and almost all of my friends and relatives vouched about Marina's delicious offerings. This is definitely a must try! 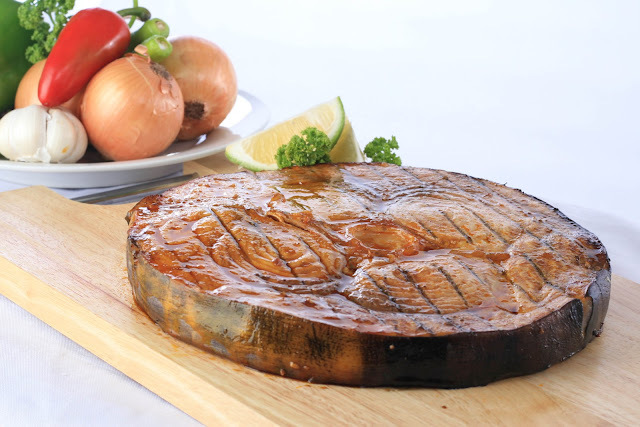 MARINA Oyster Seafood Grill "Grilled Blue Marlin". It was thick, fresh, delicious and healthy! I can still vividly recall the mouth watering 800 grams Perfectly Grilled Blue Marlin, we ordered. It was so huge and thick, it is actually bigger than my hands! Imagine that! My friend Gab, always avail of MARINA Oyster Seafood Grill's Breakfast Buffet Promo of P169.00 with Free flowing coffee and juice, fruits saan ka pa? Their dishes are not only fresh they're very delicious! I so love their fresh seafood offerings. 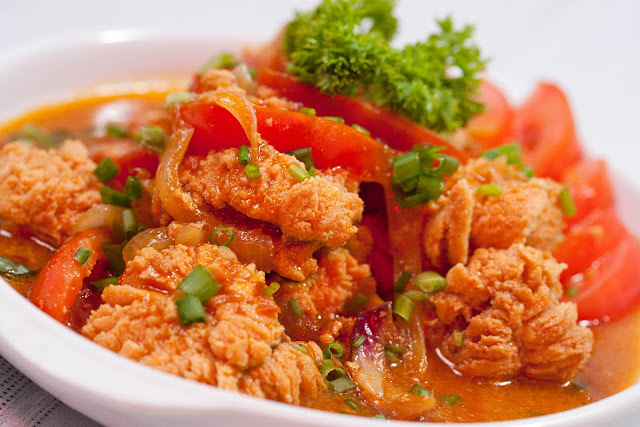 Many have also given a two thumbs-up for their platters mania giving group dining affairs the extra Ilonggo oomph. So what are you waiting for? 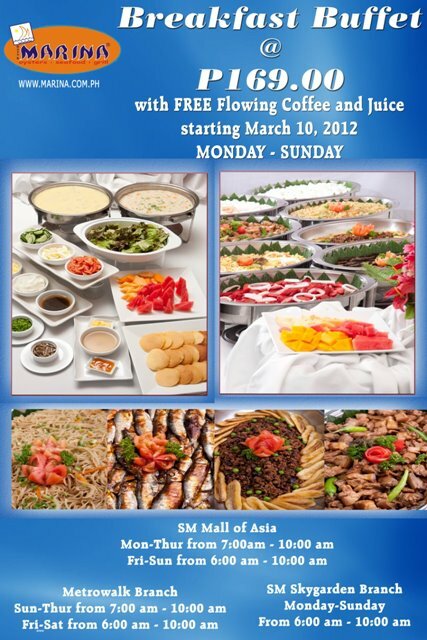 Schedule your visit to any of Marina Oyster Seafood Grill Seven (7) Branches Now!